The Con Alma Health Foundation Board of Trustees is a group of individuals who represent the geographic, ethnic, gender, age, socioeconomic, and other factors that represent the diversity of the peoples and communities of New Mexico. Con Alma Board Members have an interest in and concern for the Foundation and its Mission. They bring a broad, objective and impartial perspective on the health, health care and society in New Mexico. They are committed to insuring the public trust through thoughtful and strong governance. Dr. Phillips is the Coordinator of the Human Services and Addictions Studies program and a tenured professor of Psychology and Sociology at Eastern New Mexico University-Roswell. He is also an adjunct instructor in the New Mexico Highlands University School of Social Work and for the UNM Substance Abuse Studies Training Program. 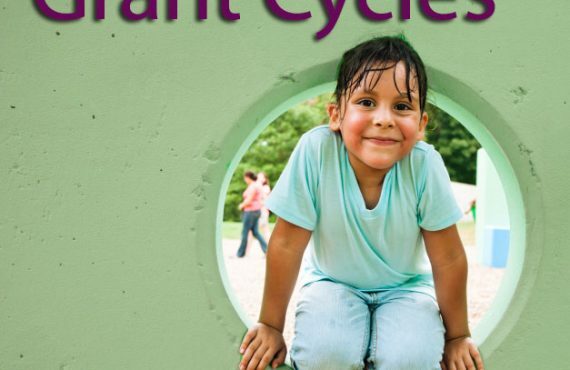 2019 Grant Cycles Are Open! Copyright © 2012 Con Alma Health Foundation Inc. All Rights Reserved. Site by Xynergy, Inc.